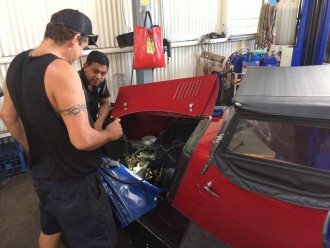 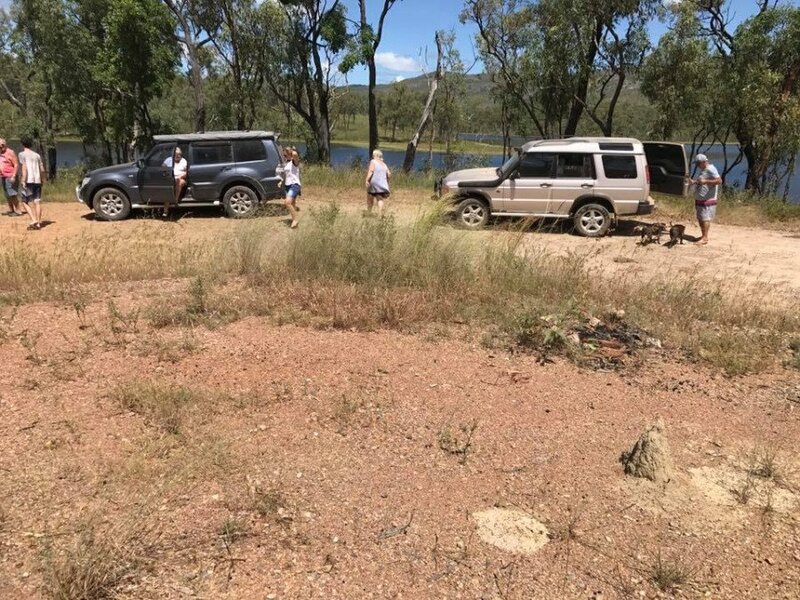 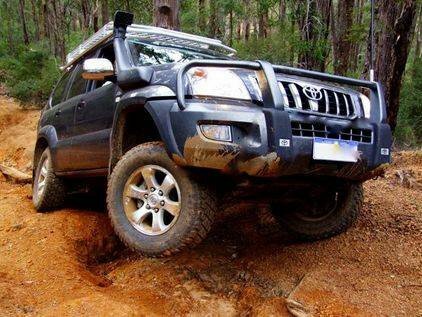 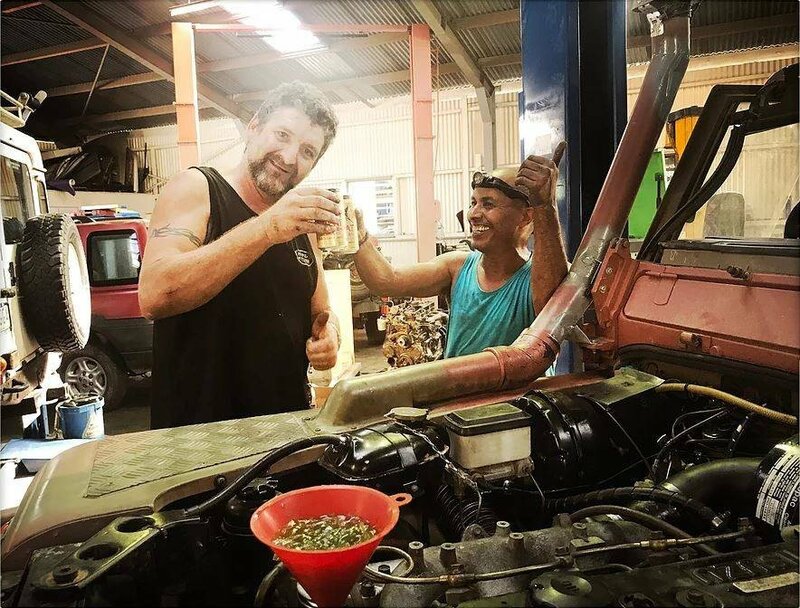 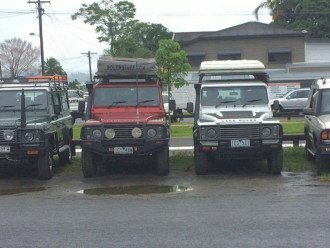 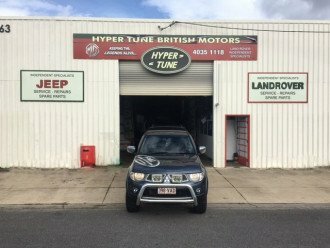 Hyper Tune < Auto Repairs - Mechanics / 4WD Repairs & Accessories in Bungalow < Cairns Local - Cairns Local Business Directory for Cairns, Bungalow, Palm Cove, Smithfield, Yorkeys Knob, Manunda, Portsmith, Stratford, Clifton Beach, Kewarra Beach and surrounds. 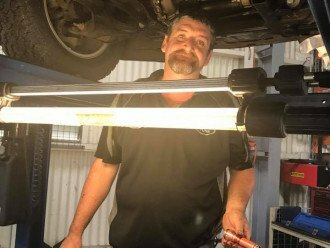 Servicing all makes and models, our friendly team of professional mechanics work quickly and efficiently to diagnose, repair and maintain your vehicle to it’s absolute best. 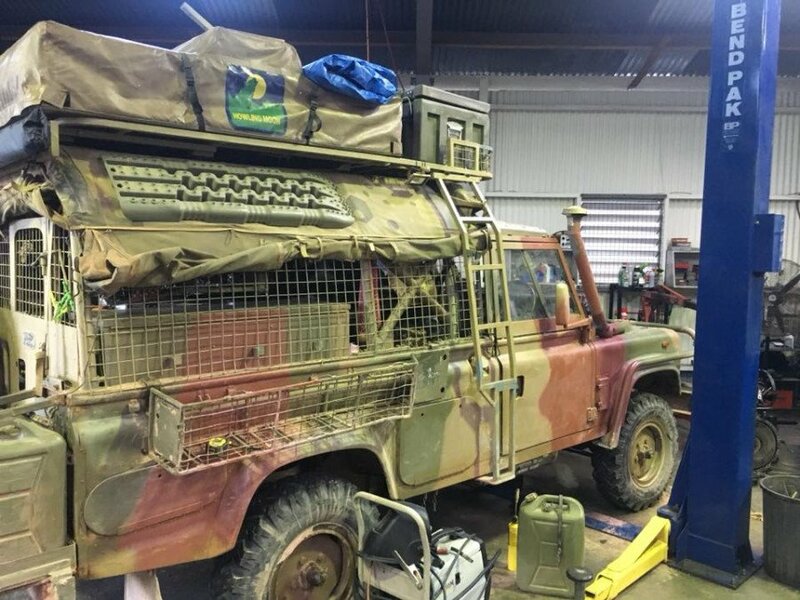 We specialise in Landrover, MG and other British vehicles, from the older classics right through to the latest models. 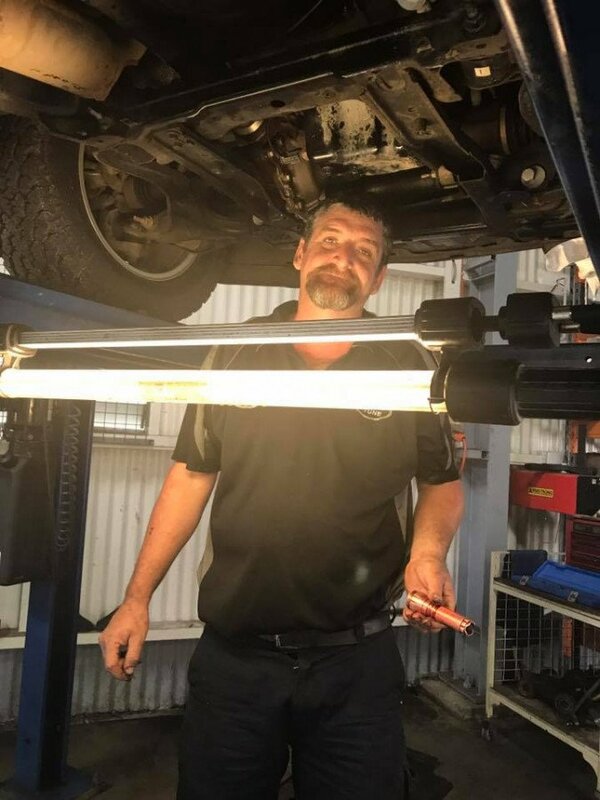 We pride ourselves on providing professional and reliable services to all our customers, starting with a full diagnosis and a complete run-down of the work that needs to be done and a full breakdown of costs… in short, we’ll keep you fully informed of what’s going on at all times. 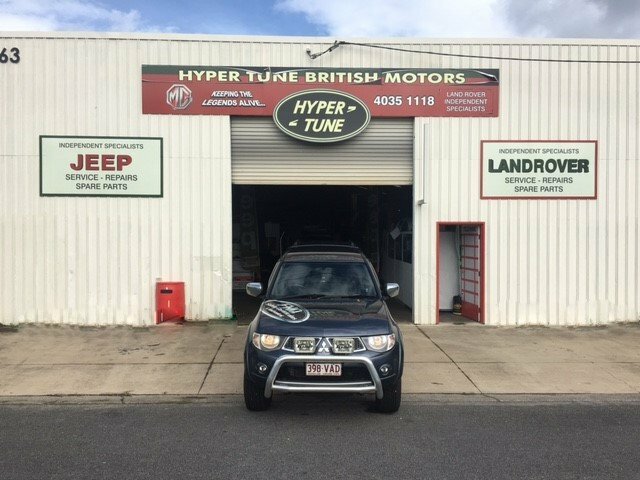 For more information about having your British model or other vehicle serviced, just give us a call, check out our Facebook or drop by the workshop!